The growing amount of data stored on external drives to cater for the need to store and transfer files and large amounts of data means that storing this securely is no longer an option but is now mandatory. The question is, how do we solve this problem? 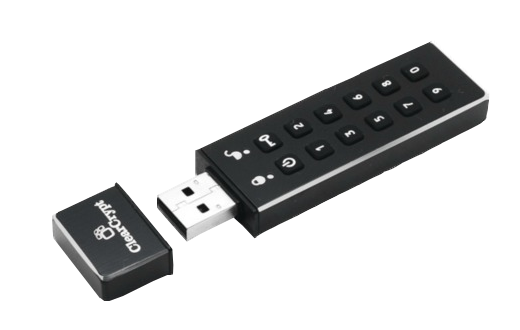 ClearCrypt is a range of 256 bit Encrypted Storage Devices designed to be robust, secure and cost effective. Privileged, confidential or sensitive data must be protected at all times from intentional or accidental loss and the ClearCrypt range of devices is designed to make this cost effective, flexible and easy to achieve. Save time transferring files and running programs from your storage devices. Software free means that your device is always safe when not plugged into a machine so you can travel easy. Hardware encryption means the whole team can use the device with no training. Plug and play. Travels just as easy as your current storage devices. Being software free means you can work offline and online safely no matter where you are.